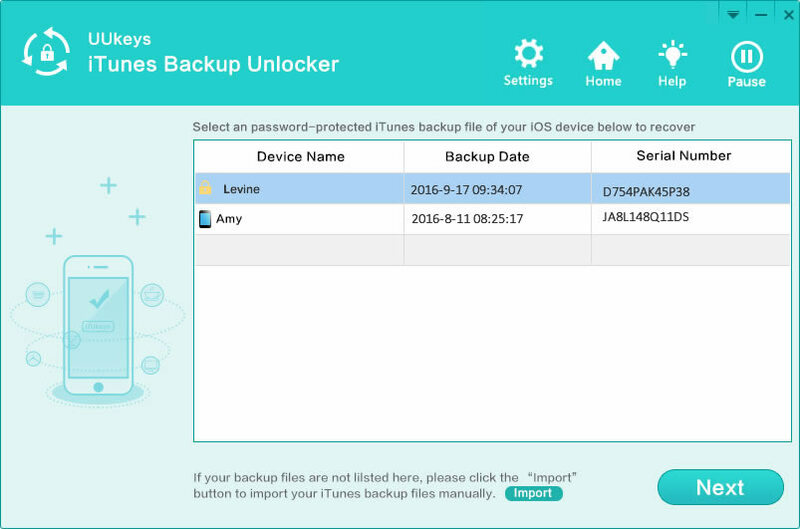 UUkeys iTunes Backup Unlocker is an award-winning program to recover forgotten password from iTunes and iPhone backup files. It supports the latest iTunes and iOS devices. Accidentally deleted a couple of important files on your iPhone, iPad or iPod. Unfortunately, you just forgot or couldn\'t remember the password of iTunes backup file? Without the correct password, you don\'t have permission to access the content in iTunes backup. Luckily, with the help of UUkeys iTunes Backup Unlocker, you can quickly find your lost password with its advanced password scanning engines. Passwordstate 4.0 is a web-based solution for tracking both personal passwords for individuals, and Shared Password Lists for teams of people.